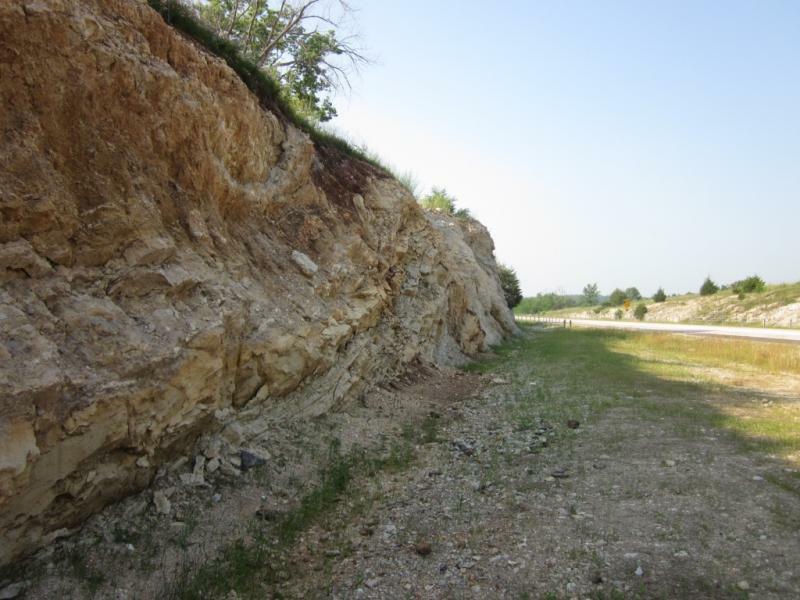 Arkansas Geology and Natural History is a Facebook discussion group about rocks, plants and animals, weather patterns, waterways, and more. Share your beautiful photos, hikes and canoe trips, ask questions about geology or natural sciences in the region, and share why you love the beautiful outdoors of Arkansas, 'The Natural State.' Technical questions and comments are not only welcome, they are encouraged. Join, learn, teach, share. Only 3 rules: keep it civil, don't sell stuff, and offer at least an introductory comment on the photos you post. Thanks and welcome! Jewelry and Metalwork Artisans is a Facebook group providing a place where jewelry artists and artisan metal workers can talk about bench tips, successes, challenges, failures, design ideas, favorite tools, and whatever else they find interesting, and where we can share metalwork with other people who appreciate the challenges of the process as much as the beauty of the end product﻿. If you like to learn, teach, share or admire, stop in and visit or join! Petrography, Mineralogy and Thin Section Analysis is a forum for discussing and sharing news, journal articles, websites, and photographs related to mineralogy, petrology, and petrography. Educational and technical or scientific questions are particularly welcome, but geology related questions at all levels are entirely appropriate in this forum. If you post specimen pictures or requests for rock or mineral ID, please make sure the images are clear, and include a statement or question to begin discussion. Copyright 2014 Robert Beauford. All rights reserved.